We are a 4th generation family onion farm. 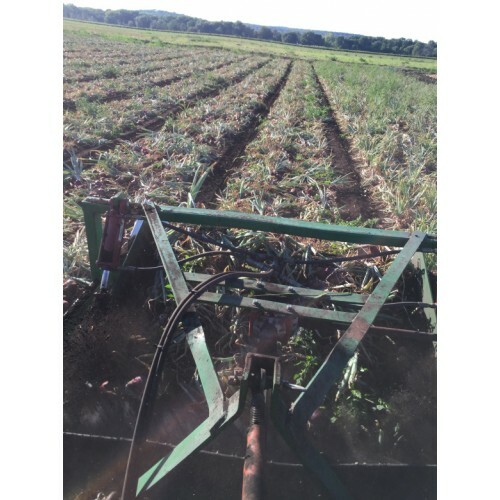 We grow roughly 100 acres of yellow and red hybrid long term storage onions. 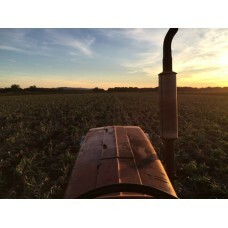 Part of our farm is transplants, the rest is direct seeded. Our crop is available from late July till late November typically. We are a conventional farm. 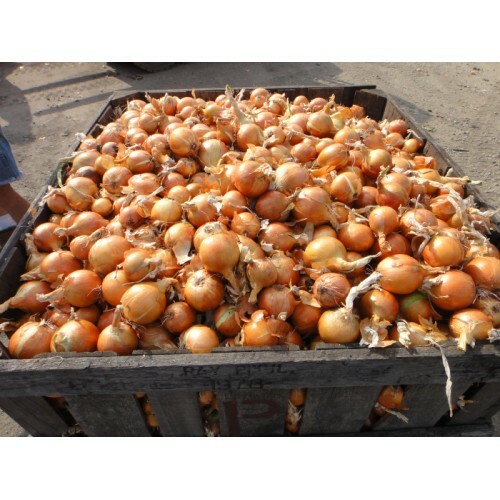 Products: We grow roughly 100 acres of yellow and red hybrid long term storage onions, yellow and red. Where to Find our Products: We sell wholesale but will sell to consumers if they visit the farm when our onions are in season. Wholesale Information: Call to find out more information. No delivery.